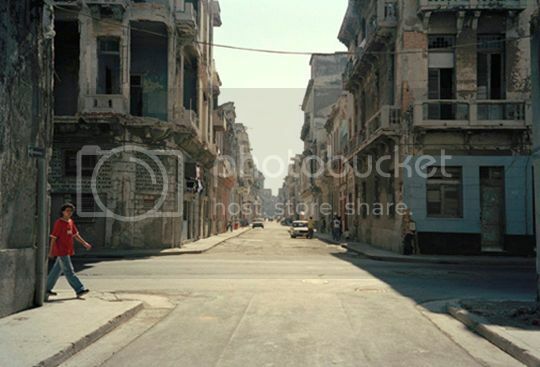 Looking for suggestions on popular vacation spots in Cuba ? First on our list of top 10 destinations in Cuba is the charming city of Havana, which is the heart and soul of this beautiful country. Havana is one of the best places in the island to enjoy the Cuban experience and get to know what makes Havana the number destination in Cuba. Rum, Cigars, Rumba music, classic 50’s cars…there isn’t really a spot quite the city of Havana (a.k.a La Habana), which is why it isn't surprising that Havana is one of the top 10 vacation spots in the Caribbean. 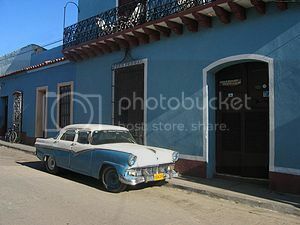 A trip to Havana is literary a trip back in time, not only because of the colonial art deco, but because of Havana’s classic American cars…I mean, where else can you hail a ride in a classic 1950’s car? If relaxing by the beach and enjoying water sports like snorkeling, scuba diving, deep sea fishing and windsurfing is what you have in mind when visiting Cuba, you’ll love spending time in Varadero. Varadero is one of the top 10 destinations in Cuba to enjoy an all inclusive vacation, and there is no better place than Varadero to enjoy a beach vacation! Varadero boasts some of the most amazing waters for swimming and the softest sandy beach shoreline on the entire northern coast of Cuba. If this wan't enough, the best thing about Varadero is that it's just a couple of hours’ drive from Havana! Holguin is located on the southeastern side of Cuba and it’s another of the top 10 destinations in Cuba that boasts plenty of colonial architecture, galleries, museums and churches that you can visit. 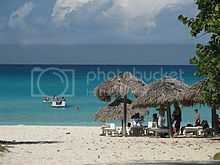 What sets Holguin apart from many other popular spots in Cuba is that Holguin is a great destination that offers the opportunity of an outdoors and beach vacation all-in-one. On one hand, Holguin is a short drive from beautiful beaches such Guardalavaca and Emerald Beach where you can enjoy a ton of water based activities; while in the other hand, you can enjoy nature trips to nearby La Mensura and Alejandro de Humboldt national parks where you can enjoy backcountry camping, or staying in a lodge accommodation. Cayo Coco is known for its luxury resorts, and it’s one of the top 10 destinations in Cuba to enjoy a quite and relaxing vacation. Cayo Coco is a small an secluded island that boasts some of the most stunning and peaceful beaches you’ll ever see in Cuba. Cayo Coco is truly one of the best spots in Cuba to enjoy the all inclusive and package holiday experience since Cayo coco offers the opportunity to enjoy fun activities like jungle and glass bottom tours, as well as snorkeling, scuba diving and speed boating. 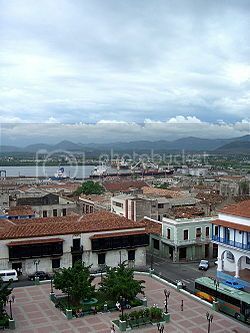 Santiago de Cuba is located on the southern edge of Cuba, and it’s the second most important city in Cuba after Havana. 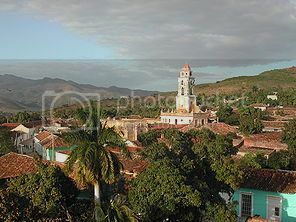 Santiago de Cuba is both a cultural hub and romantic city that boasts a rich heritage and historic past. In fact, it was in Santiago de Cuba where the victory of the Cuban Revolution was proclaimed! Santiago de Cuba is a nice cultural city that truly comes alive during the festive month of July, when two of Cuba’s major carnivals are celebrated (Carnaval de Santiago and Festival of Fire). Besides cultural events and attractions, Santiago de Cuba is located next to Baconao national park, and it's just a short drive from the gorgeous beaches of Aguadores and La Estrella. If you’re looking for a charming vacation spot on the western coast of Cuba, look no further than Trinidad. 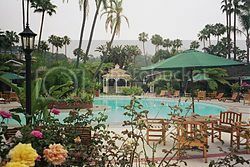 The town of Trinidad is located just a short drive from Santa Clara, and it’s simply an stunning vacation retreat! From the narrow cobblestone streets to the colorful houses, Trinidad is truly a living museum and one of the best examples of a Spanish colonial town in Cuba. Besides Trinidad’s lovely colonial ambiance, what really makes Trinidad one of the top 10 destinations in Cuba is being able to hop onboard the Baldwin Locomotive, which is a cool 1900’s steam engine that takes tourists to the beautiful Valley of Sugar Mills. Cienfuegos, also known as the Pearl of the South, is another beautiful Cuban beach town worthy of a spot on our list of top 10 destinations in Cuba. It doesn’t come as a surprise why Cienfuegos is nicknamed the Pearl of the South since the buildings here are visually stunning! 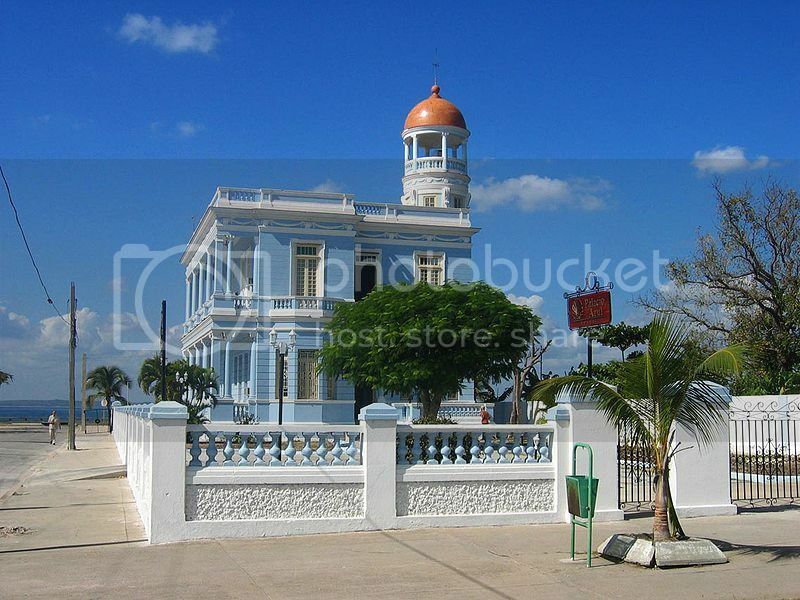 In fact, the entire city of Cienfuegos is a UNESCO Heritage Site as many of its top landmarks such as the Valle Palace and Triumph Arch were built in the early 19th century. 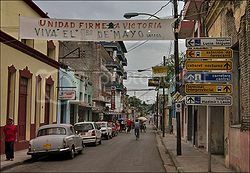 The historic city of Santa Clara is located in central Cuba, roughly at the half-way point between Havana and Holguin. If you’re interested in Cuban history, particularly in the Cuban Revolution, you’ll be glad to know that the most important battle deciding the fate of the Cuban Revolution was fought and won in Santa Clara. 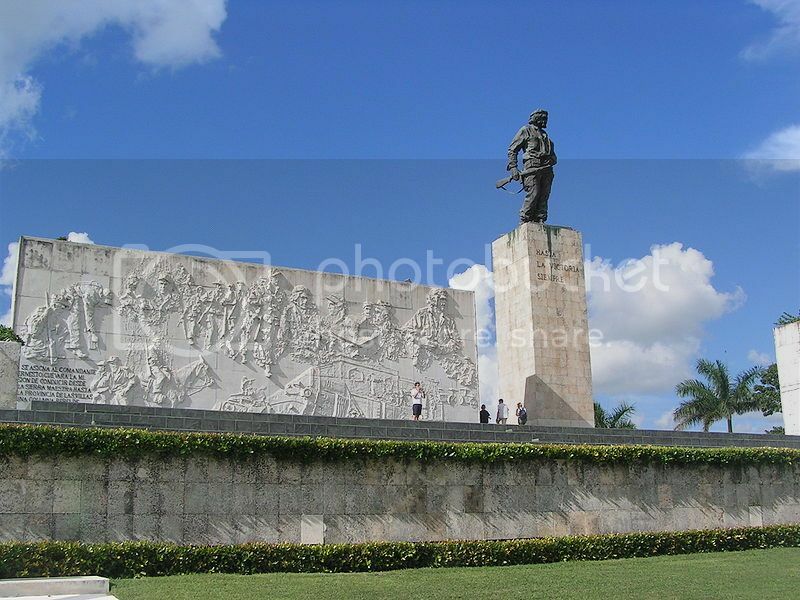 No other place in Cuba, besides Santiago de Cuba, you’ll find a more historic city than Santa Clara, which boasts the mausoleum and memorial of Che Guevara.